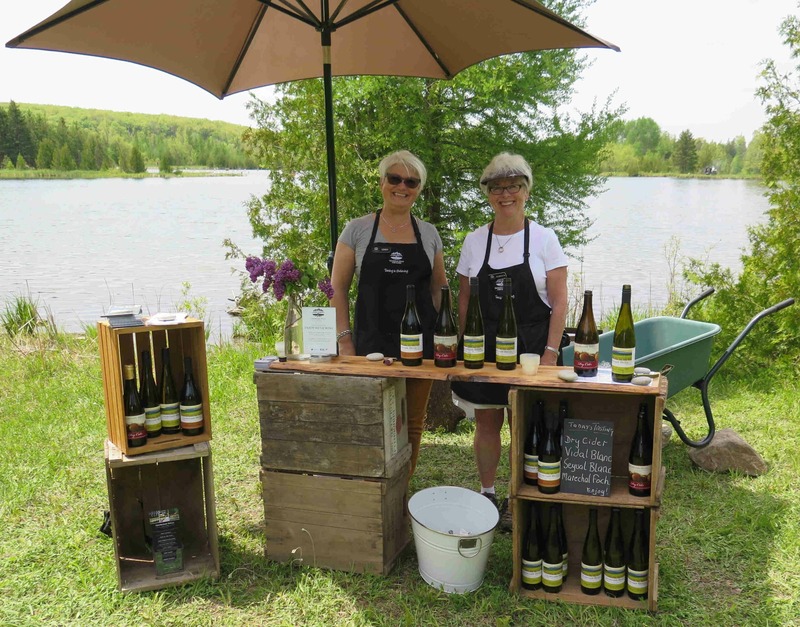 At Georgian Hills Vineyards, we are honoured to support local charities, the arts, and community projects. One of our main objectives as a business is to continue developing our local culinary industry. While we would like to be part of every event which aligns with our goals and values, we are a small winery, with a small team. Location: As a local business, we like to keep focused our immediate region and can only commit to attending events in the Georgian Triangle. Presence and Branding: We’d love to be there! We’d always prefer to have a team member on-site pouring our wine, telling our story, and sharing what makes our area unique. Timing: We need time to schedule staff, get our materials together, and get the wine to you! Please allow us at least 3 weeks lead time. Fit: We love to partner with other organizations and businesses who share our goals. For example; chefs, restaurants, bars, brewers, distillers, and other vineyards share our vision of growing our local culinary identity. Hospitals, shelters, and community foundations support our vision of building a strong, vibrant and healthy community. Thank you for reaching out to Georgian Hills Vineyards and supporting local wines. We will review your request within a week and decide which event we can best support due to the cause, our budget and staffing availability.